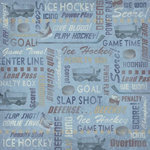 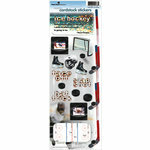 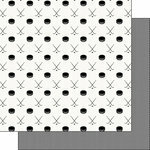 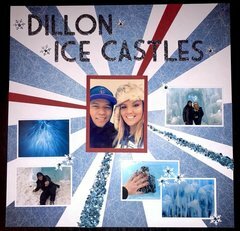 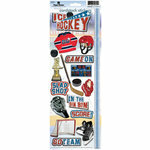 Create a layout showing the awesome season your hockey team had using the Hockey Ice 12" x 12" Single-Sided Paper. 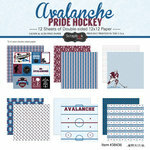 Included is one sheet of 12" x 12" Single-sided paper from the Hockey Collection by Reminisce. 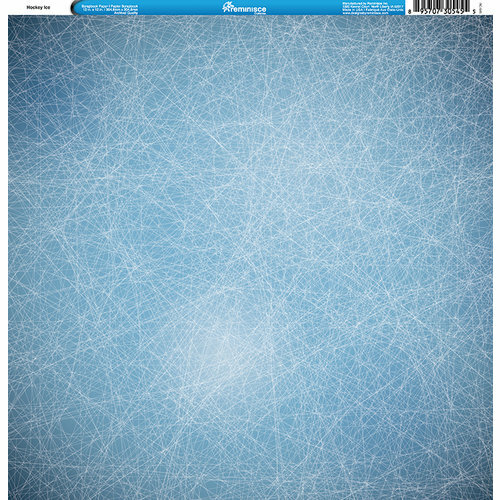 Great basic, good quality paper for any sport on ice.